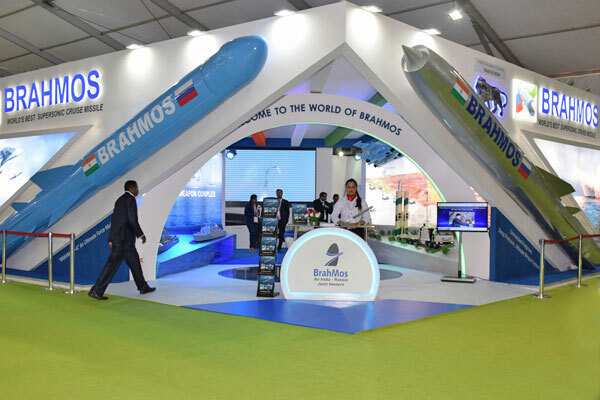 NAGAMANGALA, KARNATAKA (BNS): BrahMos Aerospace participated at the JVTM 2016 educational mela organised by the Nagamangala Math in Mandya district of Karnataka on Feb. 18 and 19. 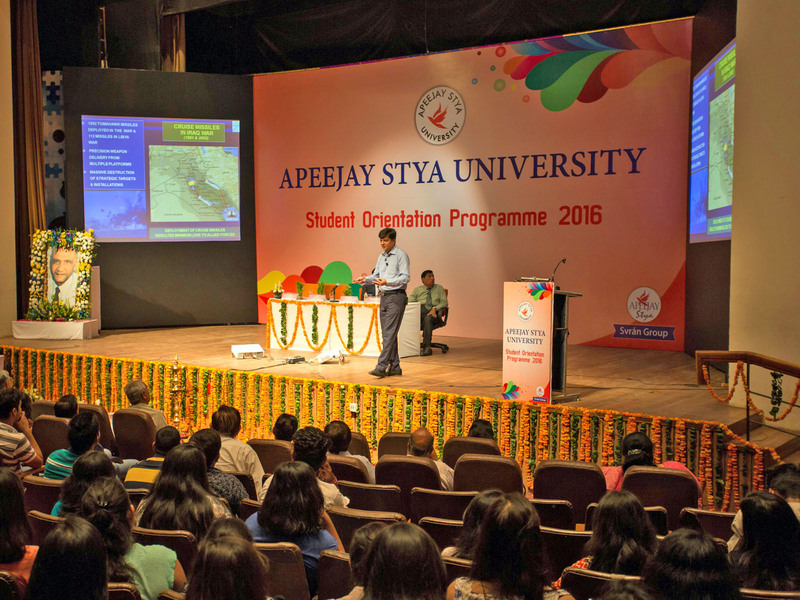 The two-day event drew many students and academicians from educational institutions in and around the area. 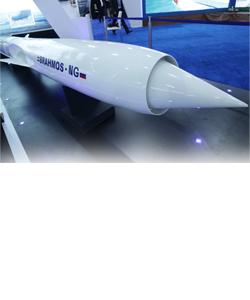 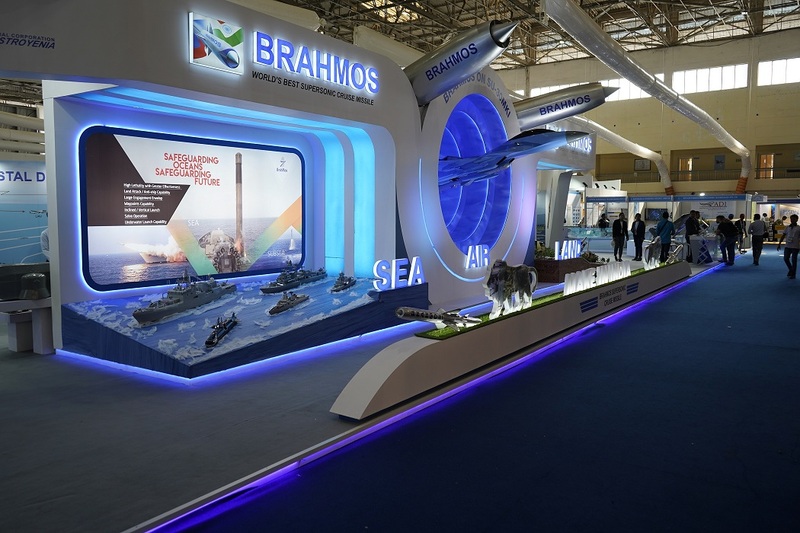 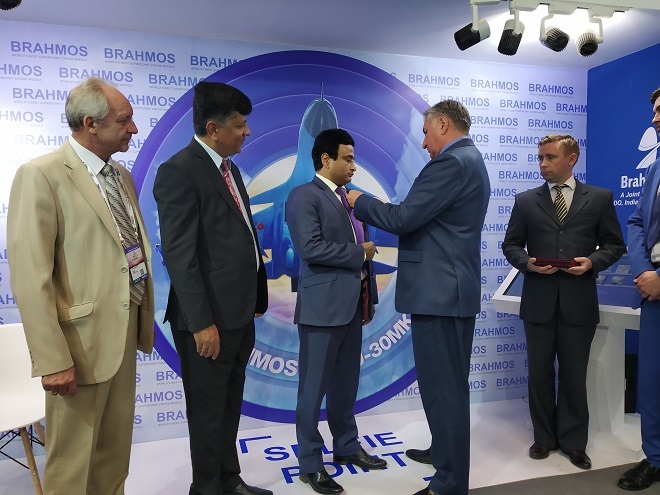 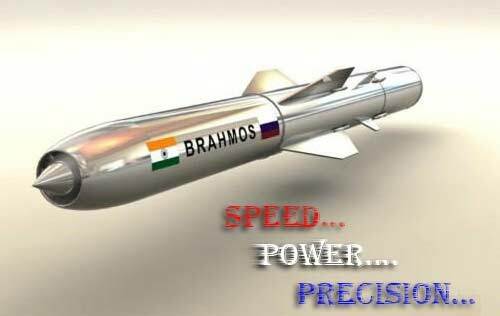 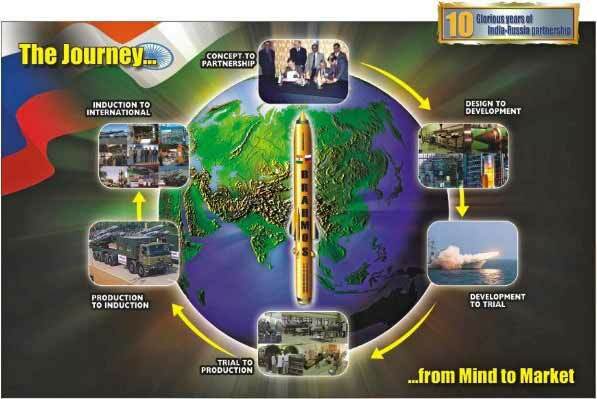 The BrahMos pavilion displayed several models of the BRAHMOS supersonic cruise missile system, including the hypersonic one. 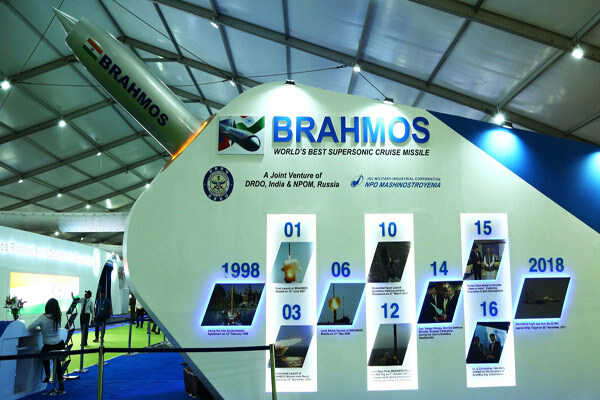 Posters and videos showing the test-firings of the world-class weapon system also attracted huge crowds during the show. 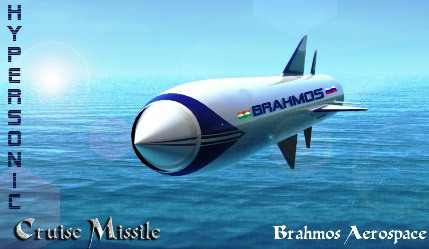 BrahMos Aerospace also organised quiz contest for the enthusiastic students. 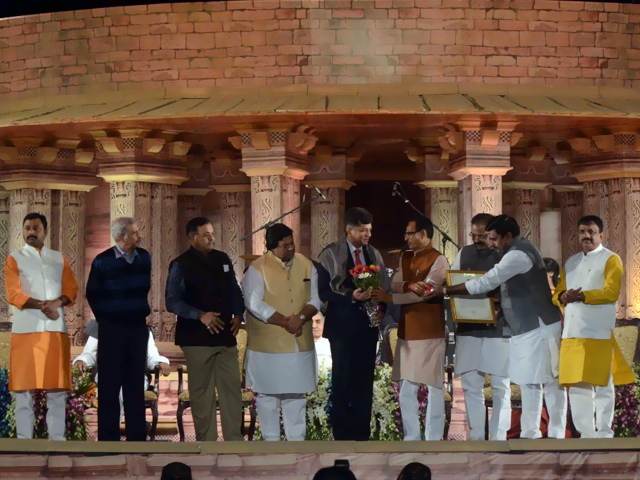 The educational mela was focused on exhibiting the skills and engineering acumen of young college students. 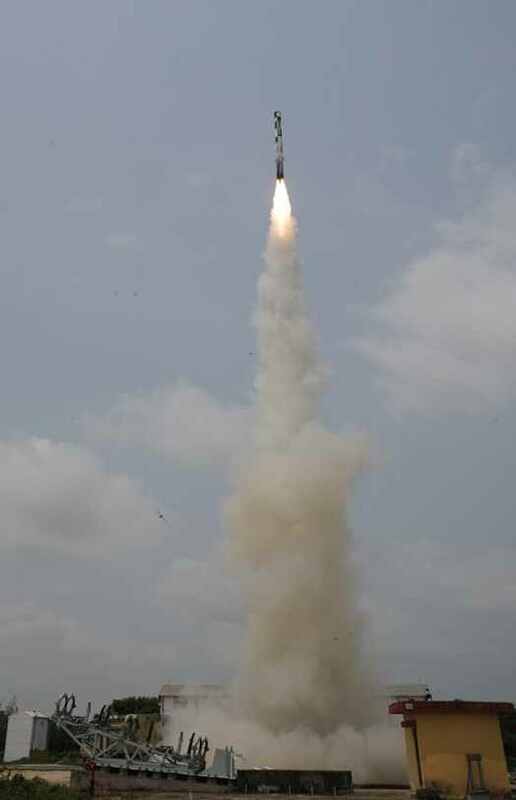 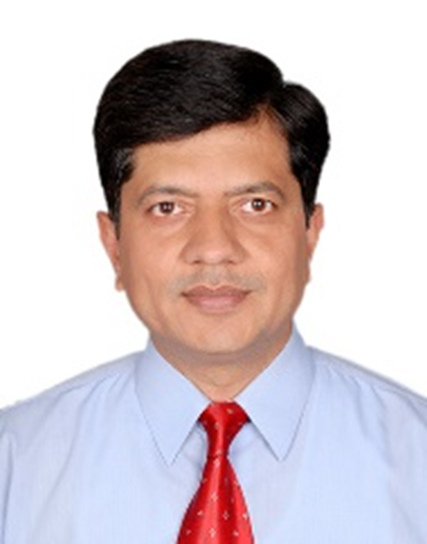 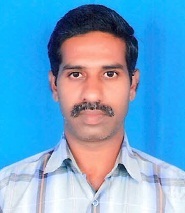 Many other leading science & technology organisations including the ADE, ADA, and ISRO also took part in the event.